Many families in Prince George’s County, Maryland, with members who are disabled are concerned about the access of quality care needed for those people. 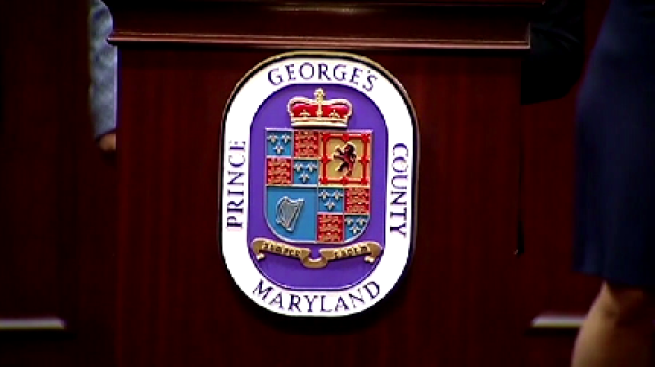 When the Prince George’s County Council raised the county’s minimum wage above the state’s minimum wage, it left a wage gap for workers in state-funded nonprofits. The state will only pay employees its minimum wage and not the wage of the county. Montgomery County jas supplemented that gap since it went above the state minimum wage, but Prince George’s County workers do not receive a supplement. It is causing a revolving door of trained workers who end up going to neighboring counties, where the pay is higher. For families with disabled members, it means not having consistent, quality help. Grace Williams’ daughter, Joyce, 24, has severe developmental and intellectual delays, is nonverbal and is partially blind. She said Joyce requires 24 hours a day, seven days a week care, which is more than her family can give at home. Ande Kolp and Ronnie Haskins work for Copmapass, Inc. and Arch, respectively, and want the county to supplement the more than $3 million gap in salaries. In the meantime, they are preparing for the worst as another county increase of $2 per hour is coming this October. “We are on the edge of this cliff, barely hanging on, and if nothing happens, I’m worried about services,” said Kolp. A statement from the Budget, Finance, Economic Development, and Administration division of the Office of the County Executive acknowledged the issue but believes the issue should be solved on the state level. A petition on Change.org is asking for county officials to address the funding gap and secure the future of services for people with disabilities in Prince George’s County.